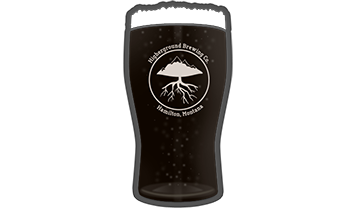 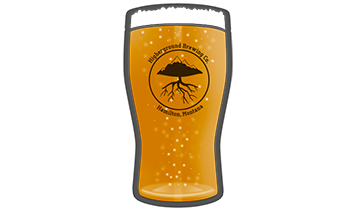 Summerfoot – Higherground Brewing Co.
A Pale ale infused with lemongrass and ginger root zest. 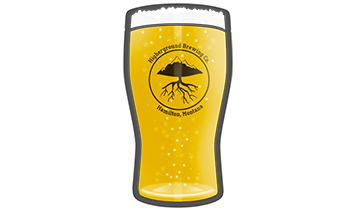 A Pale ale infused with lemongrass and ginger root zest. Moderately hopped with Cascade hops.